Hotspot 2017: Use emojis to add color to your Connectify Hotspot ?! 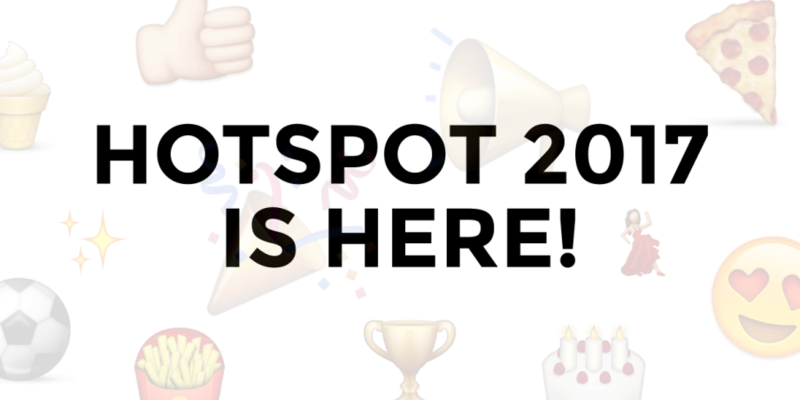 Since their creation in the late 1990s in Japan, emojis have taken the world by storm, and now in Hotspot 2017 you can use them customize your hotspots name! ? Just choose your favorite emoji(s) from the picker when setting up your hotspot and clients will be able to see your fancy hotspot name in their network lists when connecting! ??? BONUS ? 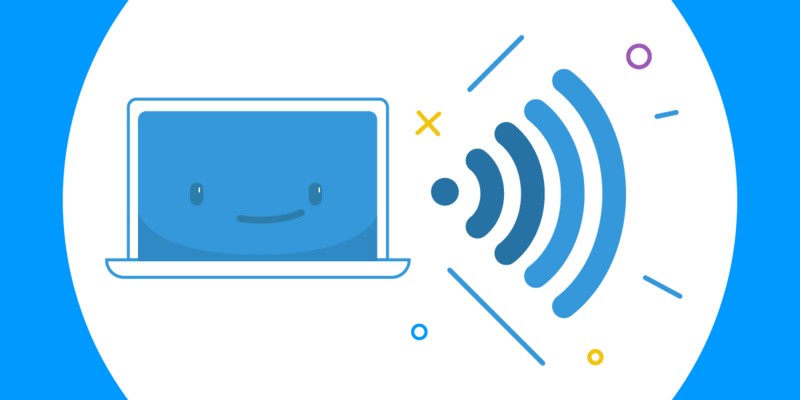 If you want to get rid of the “Connectify-” prefix at the beginning of your hotspot name as well as unlock more advanced features such as Repeater Mode consider upgrading to Hotspot PRO or MAX today! Share your best creations with us on Twitter @connectify!